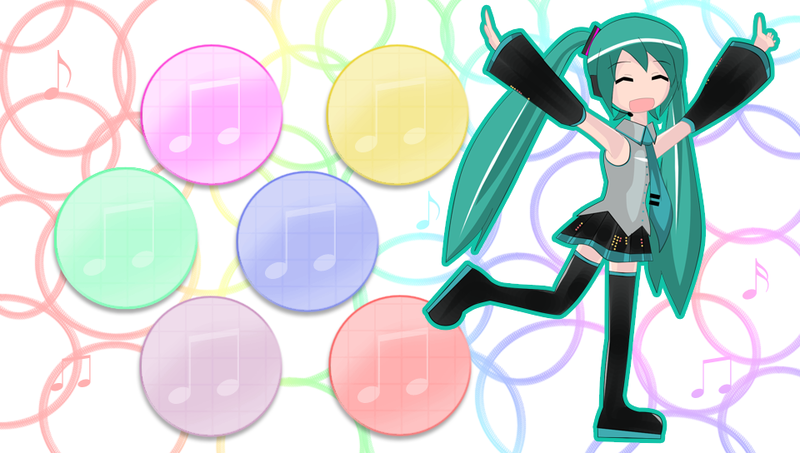 I just finished drawing some fanart of Hatsune Miku and decided to turn it into a PS Vita wallpaper. 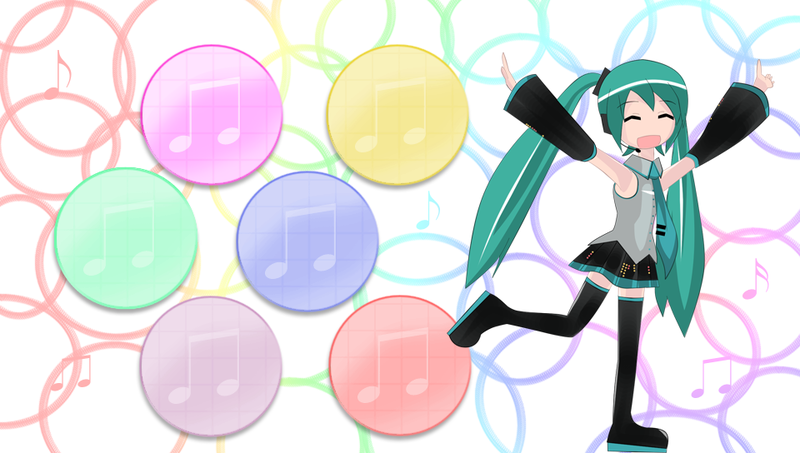 This is based on her PV in PoPiPo in Project Diva 2nd wherein she goes "Piiiiiiiii!" at the beginning and about halfway through the song while running around in a figure 8. As always, feel free to use/share/rehost, but please gimme credit for the art (lordcloudx). 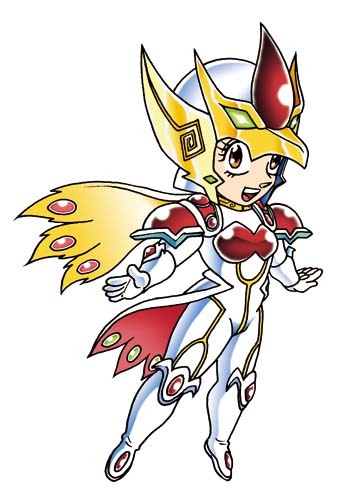 Another version without the outlines around Miku.